Attending University in the UK is the fifth most expensive destination in the world for British students, according to new research from personal finance comparison site finder.com. With every public university in the UK charging £9,250 per year for British students to attend, these students are paying almost four times more than they would in most developed countries. The minimum cost of a year’s tuition at a public university around the world is £2,536 on average, with most European countries charging under £1,000 per year for UK students. Particularly attractive options include Denmark, where it is free to study and over 700 courses are taught in English, France, with Paris being voted the best city in the world for students and courses costing £170, and the Netherlands, where it costs £1,752 for a year’s study and 60 per cent of their courses are taught in English. America is the priciest of the four countries where it would be more expensive for British students to study than the UK, with minimum yearly costs at a public university averaging £19,968. This could rise as high as £36,000 at more prestigious universities such as the University of Michigan. Jon Ostler, UK CEO at finder.com, said: “The rise of technology and cheap flights have made the prospect of studying abroad much more realistic and less daunting than it was for previous generations. 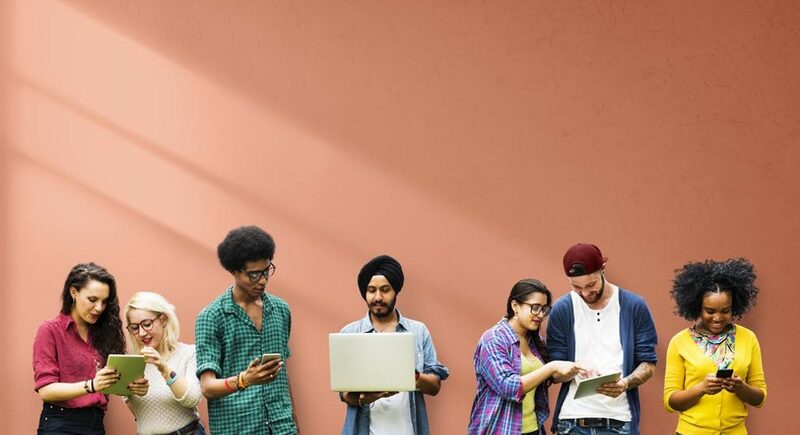 A large number of international courses are being taught in English, and if British students don’t feel like our universities offer them value for money then they won’t hesitate to consider alternatives. “However, something worth keeping an eye on is whether Brexit leads the UK to leave the European Economic Area (EEA) as well as the EU. In this scenario, it is likely that tuition fees for Brits would have to be negotiated with each country, increasing the likelihood that they might shoot up. “Also bear in mind that traditional student loans aren’t available when studying abroad, although some countries do offer schemes to help foreign students fund their stay”. This post was edited by Bola.